When I bought this, I had originally thought it was a non-fiction book about the lives of domestic maids living in Victorian San Francisco. 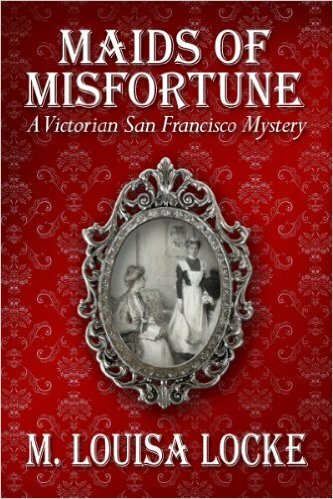 Instead I found myself reading a, quite sloppy, murder mystery set in Victorian San Francisco. I am all for historical fiction and murder mysteries, but this was just bad historical fiction. Everyone in San Francisco hates the Chinese expect for Nate and Annie because naturally, as the heroes of the story they cannot be racist or sexist. The plot of this story was not bad. It is a murder mystery and has enough suspense that I wanted to know what happened. It turned into a bit of a romance however (and a messy one at that), and wading through the info-dump of Victorian clichés was a bit more than I could handle. This book is part of a whole series, but I don’t think I’ll be reading the rest anytime soon. 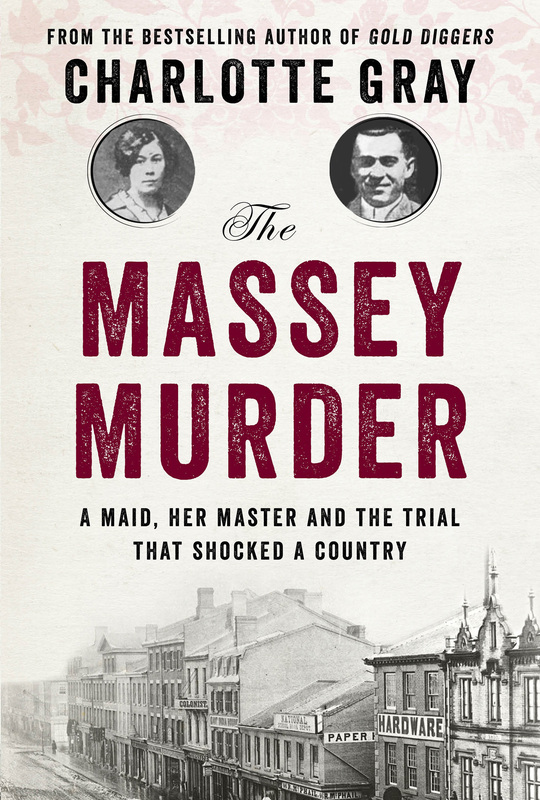 This entry was posted in Reviews and tagged America, Crime, Fiction, Historical Fiction, Louisa Locke, Maids of Misfortune, Murder Mystery, Mystery, Novel, Review, San Fransisco, United States, Victorian America, Victorian Era on July 30, 2015 by kwils3.